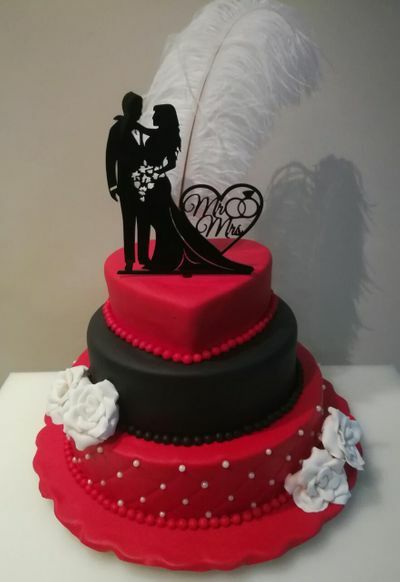 No matter what the occasion is; whether you want a reception cake or a wedding cake, come to the Delhi based cake bakers- Sweeter Delight. 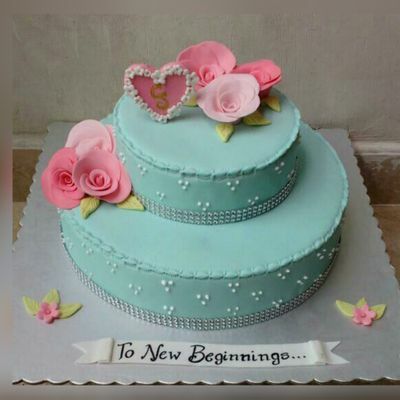 Serving you with the best and fresh home-made varieties of cakes which are crafted according to your design needs is their main aim. 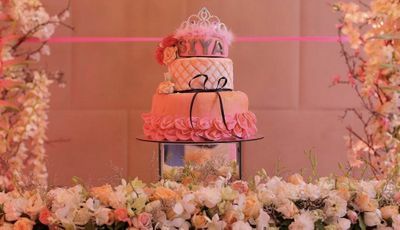 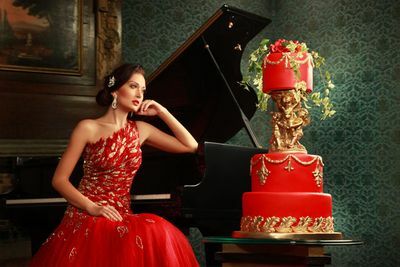 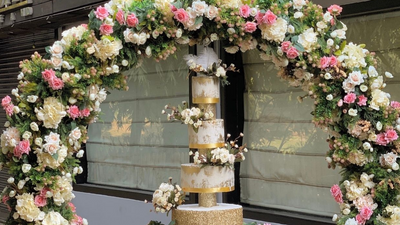 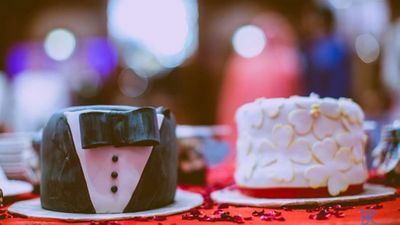 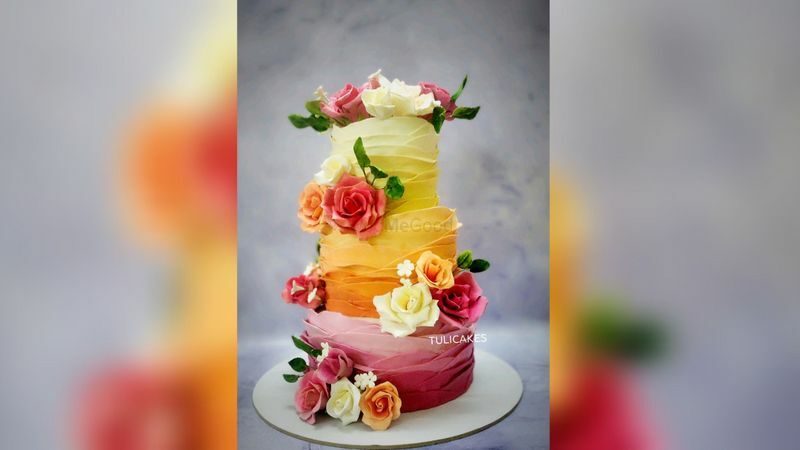 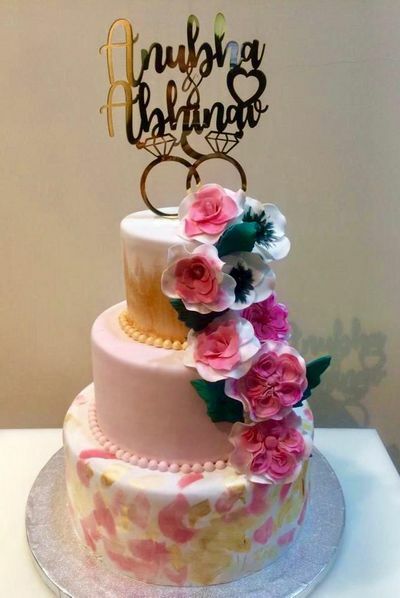 They specialize in preparing egg-less cakes in the most amazing flavours such as truffle with caramel butterscotch, blueberry layered, creamy mocha, classic vanilla and so on. 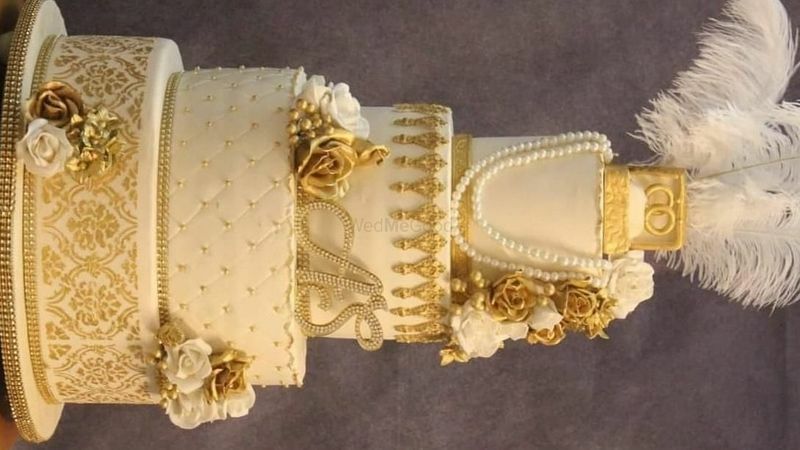 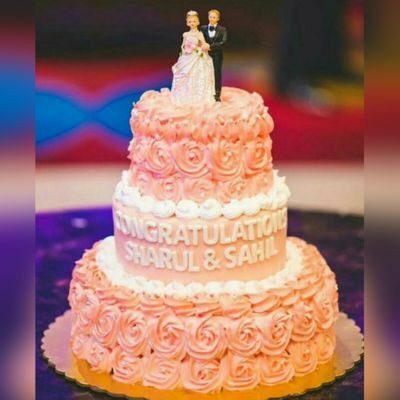 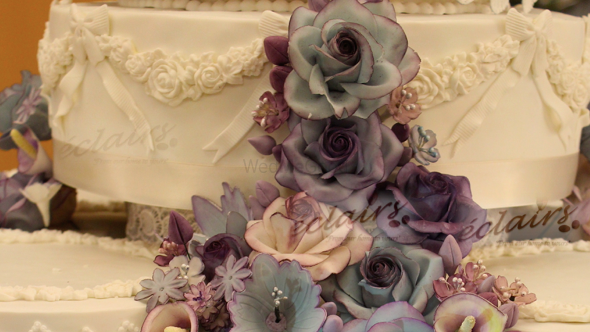 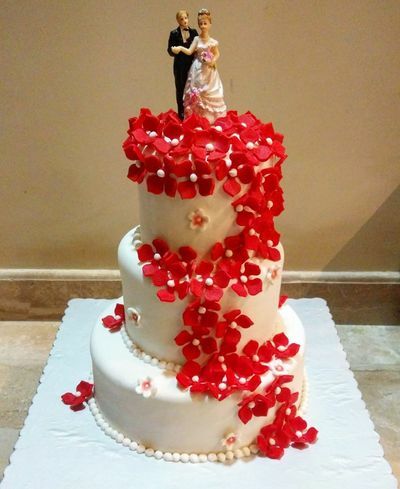 Get customized cakes in your budget and spread the sweetness with all of your wedding guests. 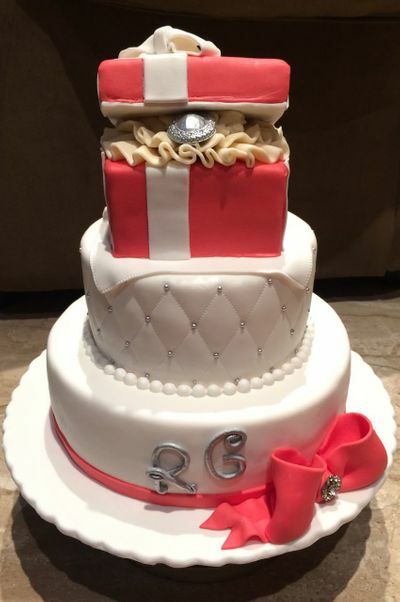 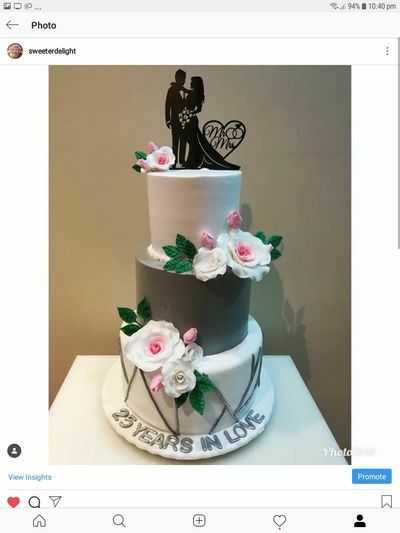 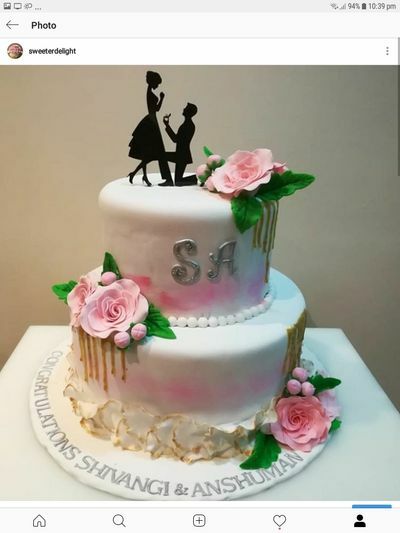 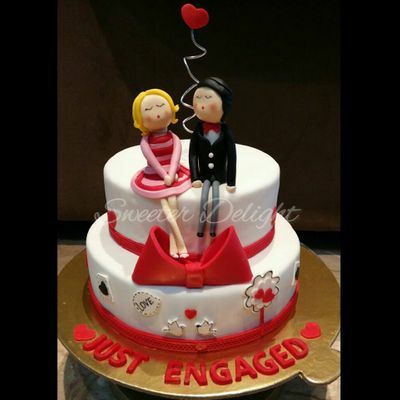 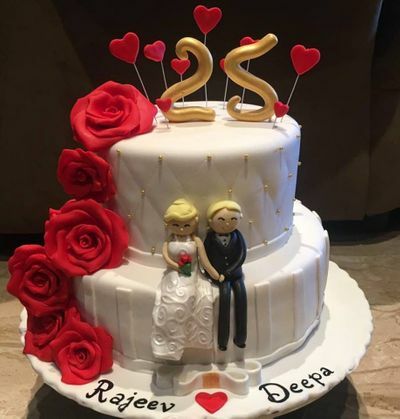 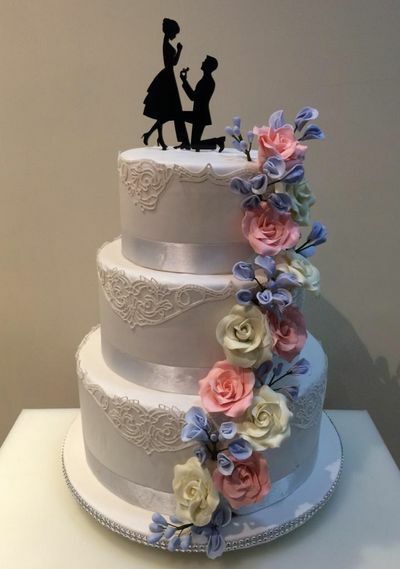 At Sweeter Delight, they customize cakes with fondant and all of their cakes are adorned with intricate designs as per your demands.